80 PORT TEST SYSTEM FOR SFF8639 NVME SOLID STATE DRIVES. (BACKWARD COMPATIBLE WITH GEN 1 AND GEN2). 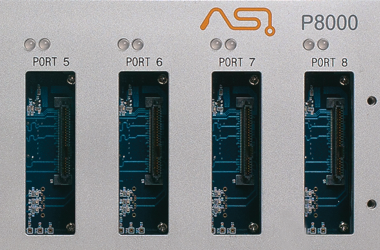 3 PORT UART TEST SYSTEM FOR SFF8639 NVME SOLID STATE DRIVES. 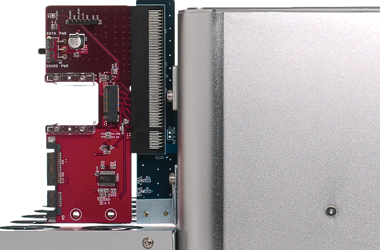 OPTIONAL ADAPTERS (SOLD SEPARATELY) CAN BE USED TO TEST PCIE CARDS AND M.2 FORM FACTORS. Based on proven PCIe/NVME protocol, we offer test systems that can be used in R&D, QA, Firmware validation, and production. 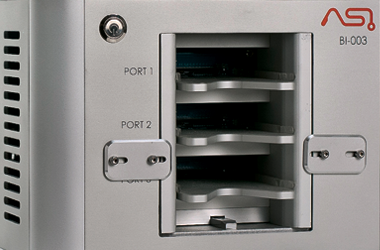 We offer test systems that can be used in R&D, QA, Firmware validation, and production. We can tailor custom test solutions for customers’ needs and requirements. We provide a full range of PCIe/NVME test solutions for Solid State Drives(SSD). With extensive industry experience, knowledge, and capabilities, we can tailor custom test solutions for customers’ needs and requirements.